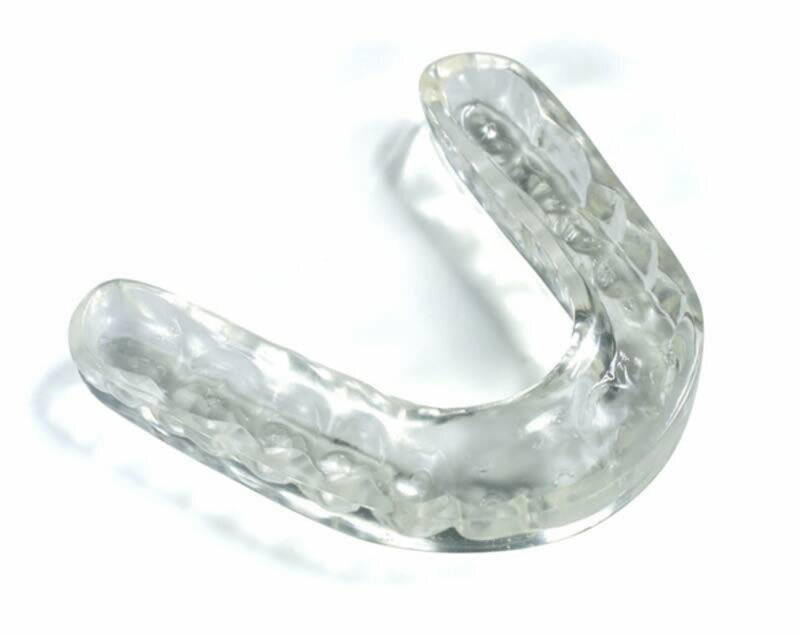 Mouth guards are the go-to solution in many – and to avoid many – dental problems. Sports guards are for example recommended not only to professional athletes, but also to every person who partakes in high intensity activities, whether it be sports, work, hobby or even regular everyday tasks with a risk of injury. Mouth guards protect your teeth, jaws and gums and make sure that the hit, no matter how big it is, doesn’t affect your oral health. Mouth guards are also recommended to people to tent to grind their teeth a lot. Some people get into this habit of teeth grinding, without even noticing that they’re doing it. Not aware of its negative impact on your teeth, jaws and your overall health, it is sometimes difficult to stop this habit. A mouth guard will make it easier to let go of this habit or at least absorb its negative impact, without letting it get to your oral and general health. Dr. Tannis will examine the state of your oral health and he will discuss with you the details of your life and habits, to be able to recommend the appropriate treatment or prevention plan, if you need any. We will work closely with you to ensure the perfect fit of the mouth guard, so that wearing it becomes part of your life, with no discomfort associated to it.